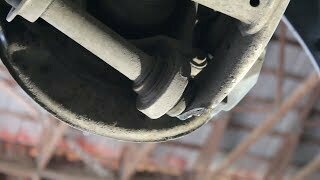 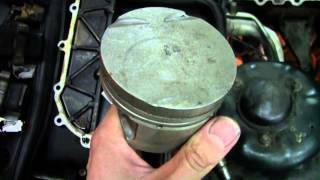 Home / Autos & Vehicles / How to turbo BMW m50/m52 engine, S02E08, New coils, MAP sensor and first start. 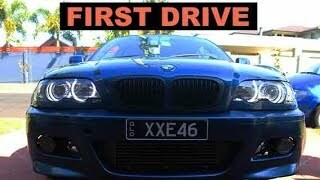 How to turbo BMW m50/m52 engine, S02E08, New coils, MAP sensor and first start. 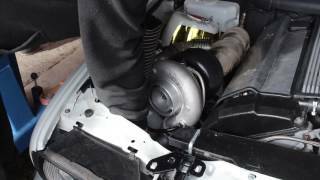 In this part we are fabricating the wastegate exit pipe, changing the MAP sensor to 4 bar one and wiring in the new high output coils. 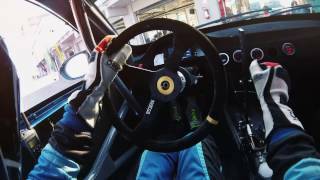 After that we finally do the first start. 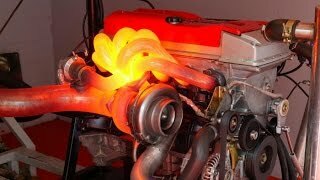 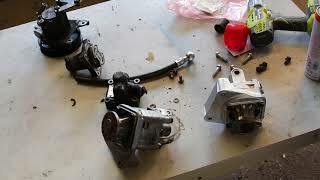 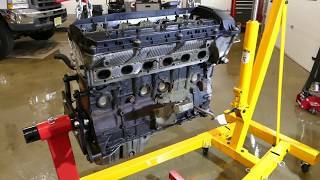 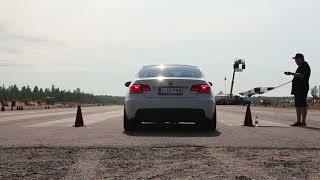 How to turbo BMW m50/m52 engine, S02E09 Finishing touches and idle tuning. 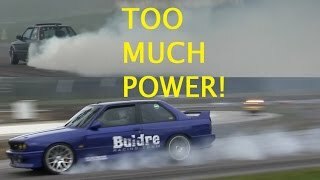 1250HP BMW E30 S54 TURBO & 1100HP 2JZ M3 TURBO! 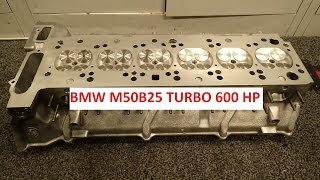 BMW M50B25 600 hp turbo cylinderhead build.